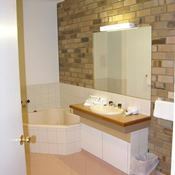 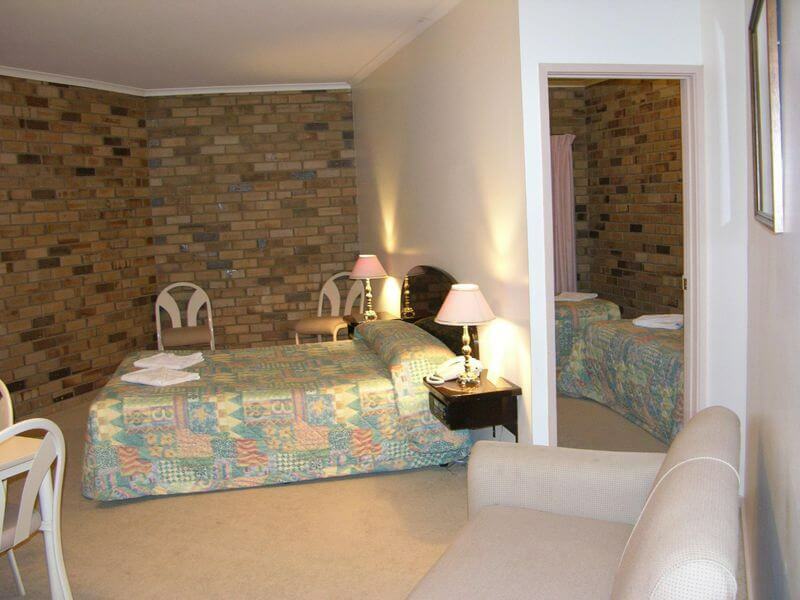 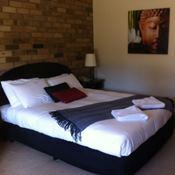 Magdala Motor Lodge, located two and a half hours from Melbourne’s central business district and five hours from Adelaide, is an excellent stopover between the cities and an ideal destination from which to explore the Grampians National Park, and the world renowned vineyards and wineries of the Grampians and Pyrenees. 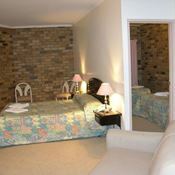 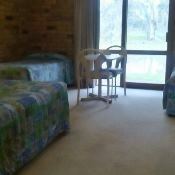 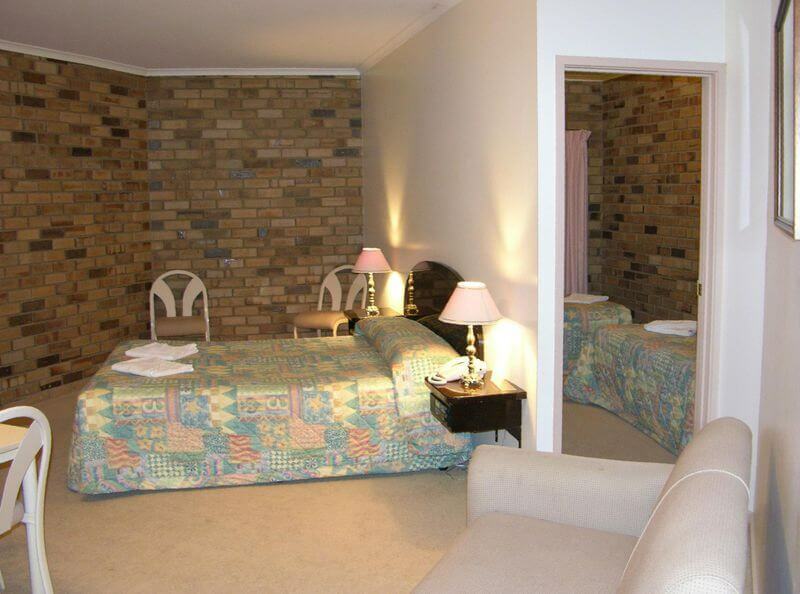 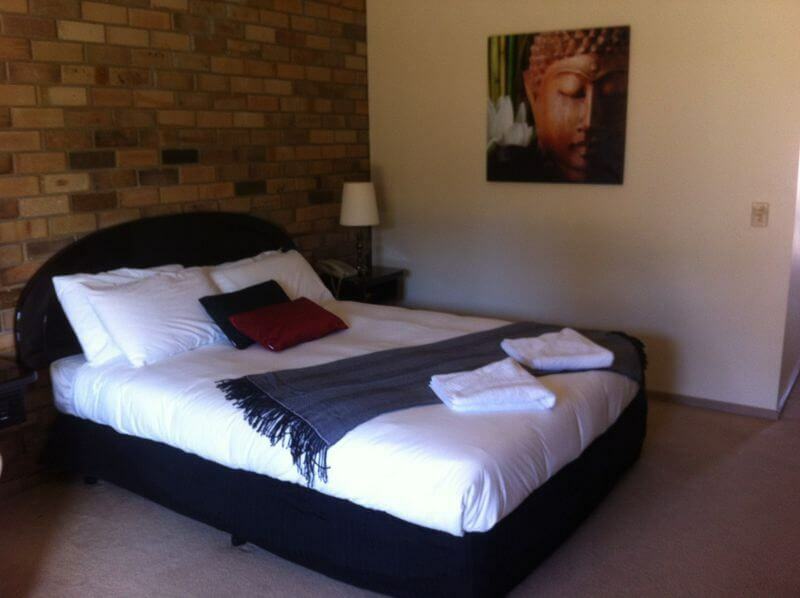 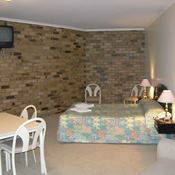 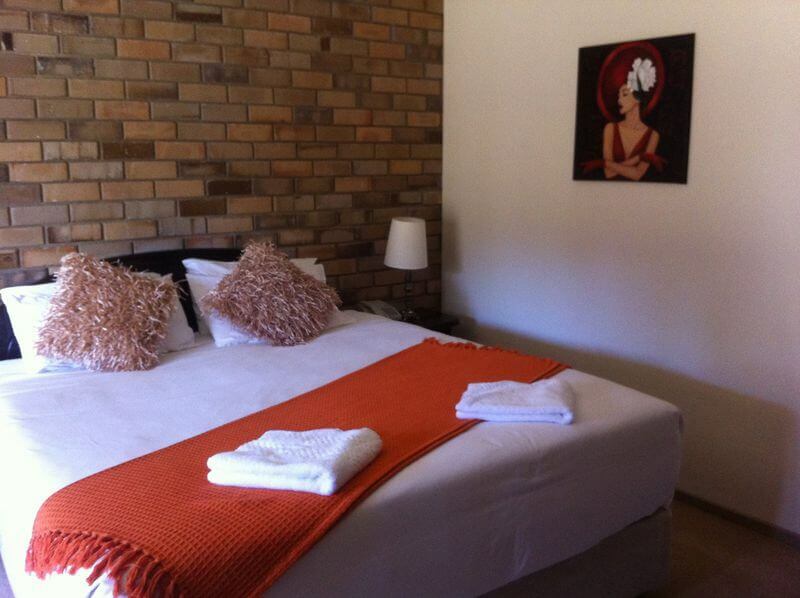 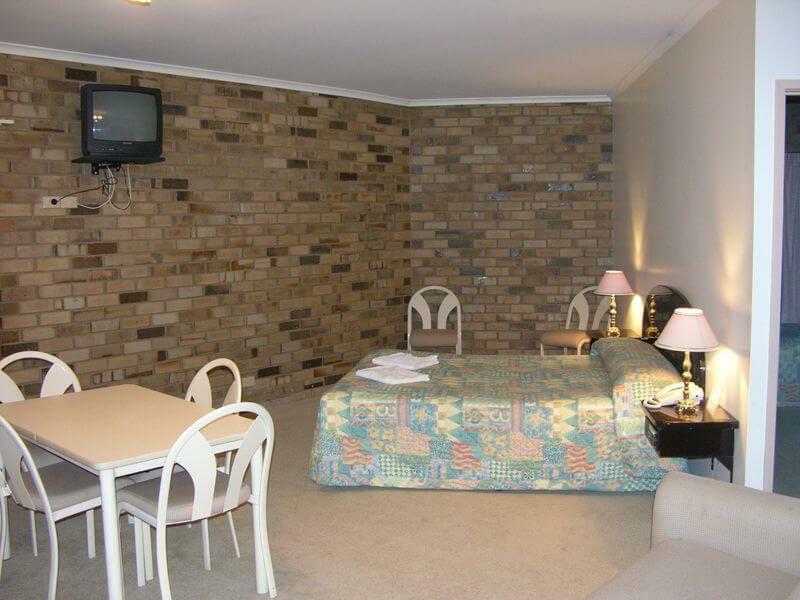 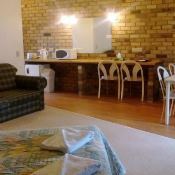 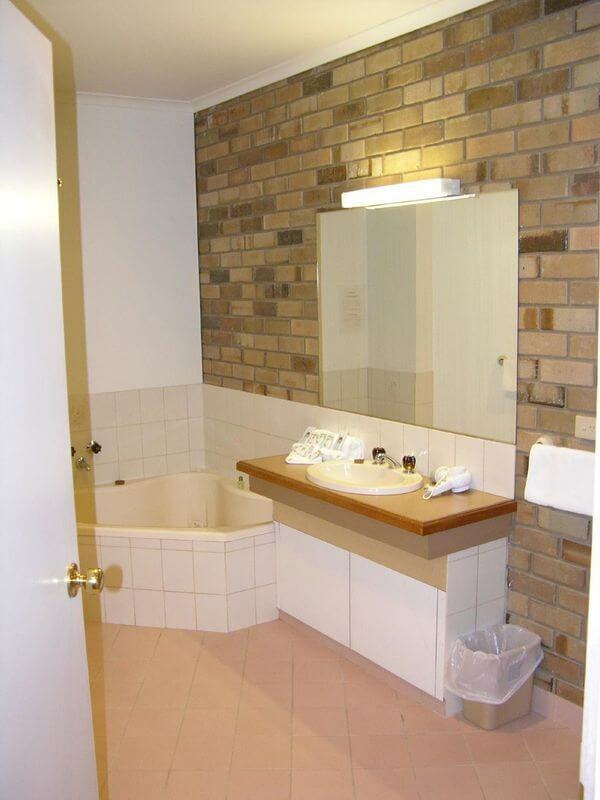 Set on 20 acres, Magdala Motor Lodge is the quietest motel in Stawell. 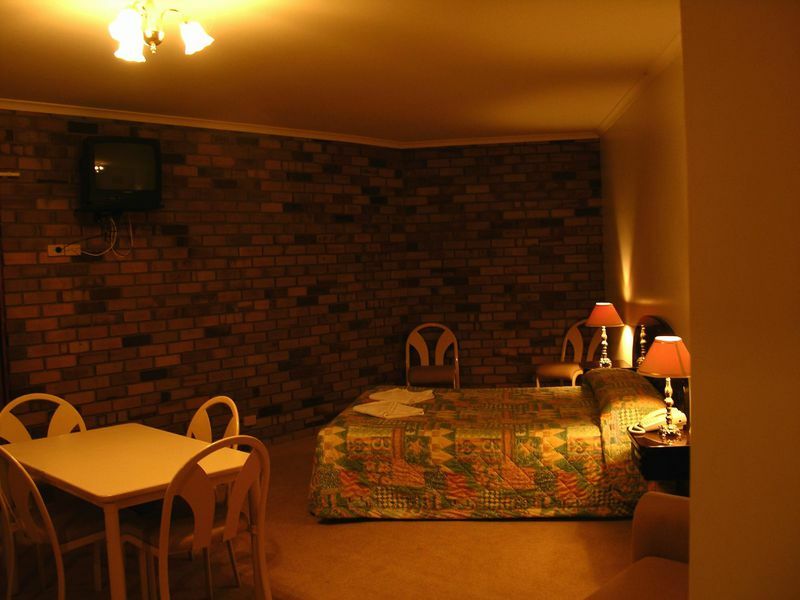 Set on 20 acres, the Magdala Motor Lodge offers excellent food, accommodation and services for the corporate person, holiday makers and tour groups. 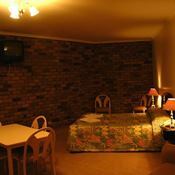 The management and staff will be delighted to give you all the information you need to take advantage of the attractions of the area. 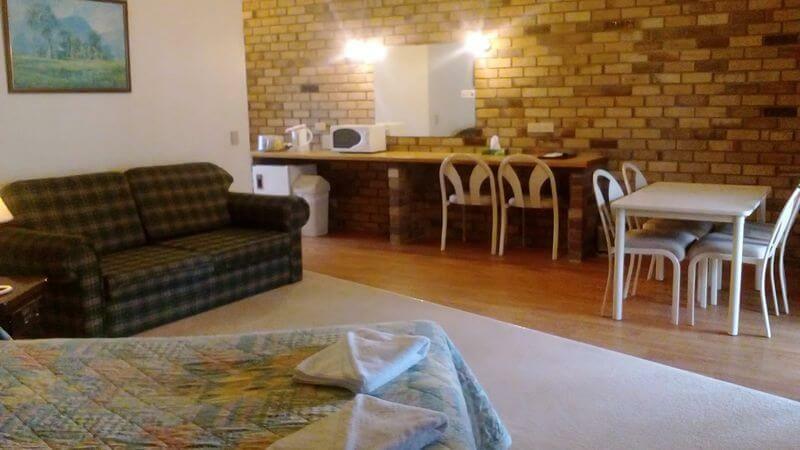 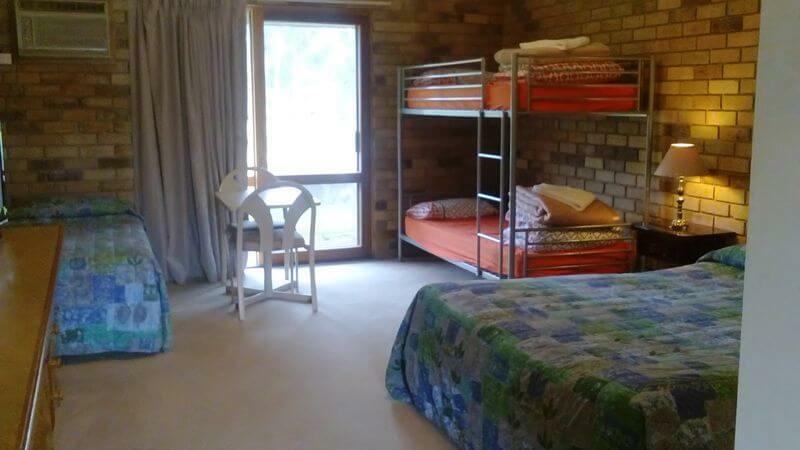 Located on the outskirts of Stawell, the Magdala Motor Lodge consists of 28 units and a restaurant all overlooking a man made lake and rural land. 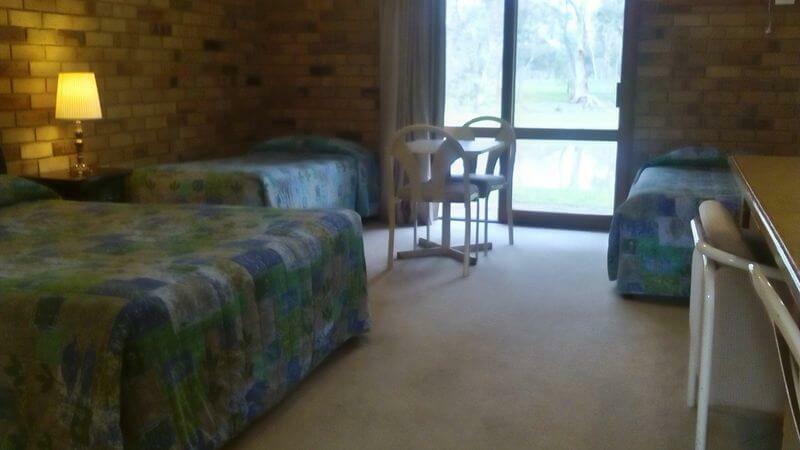 The motel is variously described as ‘The one with the moat’, or ‘The one with the ducks’. 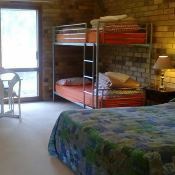 Our wild black ducks are so accustomed to people that they nest in the car park, gardens and tap on the windows in the morning to encourage guests to feed them. 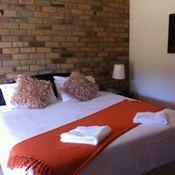 Welcome to the freshly renovated Mack's Restaurant in Stawell at Magdala Motor Lodge. 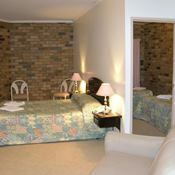 Come and visit our in house restaurant for the best food in Stawell.